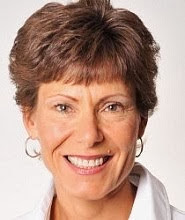 If you had the opportunity to watch the Canadian women's hockey team play the gold-metal game against the USA in Sochi, Russia this past weekend, then you were treated to a poster-child example of "never give up". 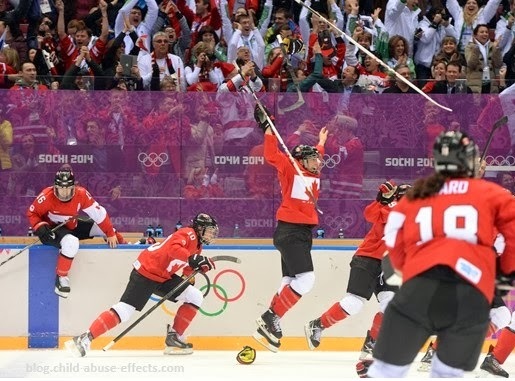 In an exciting come-from-behind 3-2 overtime victory, the Canadian women's hockey team triumphed and won the gold. But it certainly didn't look that way at the 56-minute mark of the third period. Down 2-0, the Canadian ladies just refused to give up. With only 3:26 left in the third period, Brianne Jenner scored Canada's first goal. Then Marie-Philip Poulin tied it with only 54 seconds left in regulation time. She put it in the net again at 8:10 of the overtime period for the nail-biting comeback win. 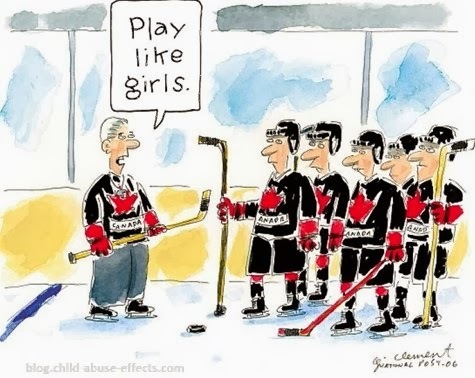 The women wrote a note to the Canadian men's hockey team before they went on the ice for their gold-metal game against Sweden. Whether or not you watch hockey. Whether or not you're even remotely sports inclined. Whether or not you care about the Olympics. The Canadian women's win is not about the fact that they brought the gold home. Their win is about not giving up in the face of seemingly insurmountable odds. It's about the stick-to-itiveness of the human spirit. It's about never ever giving up. So no matter what your adversity might be. No matter what you have endured. No matter what your dreams. Stay on track with your dreams. Don't let others dissuade you. Don't let the circumstances discourage you. But most importantly, don't ever give up on your dreams!